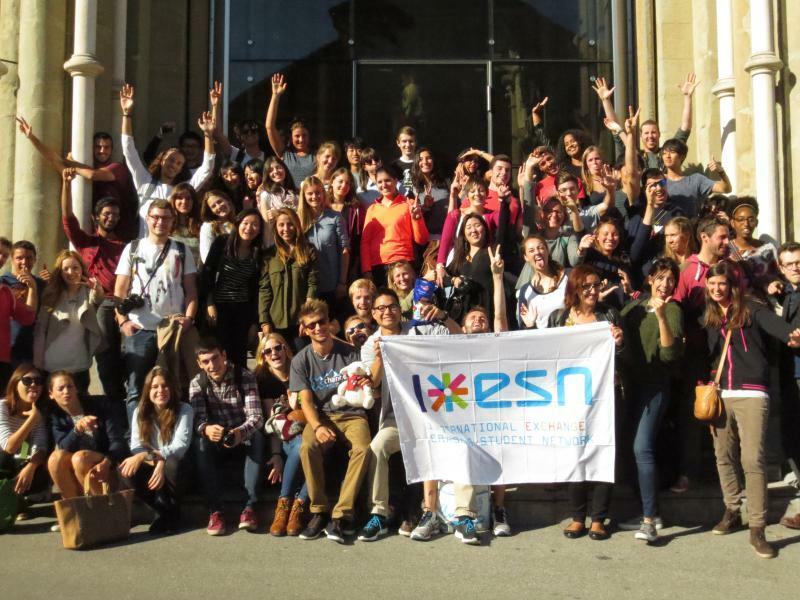 ESN UNIL is a student association whose purpose is to help international and exchange students in Lausanne make the best of their stay in Switzerland. To achieve this, we organize a wide range of events, from city tours to sport weekends, thematic parties, international dinners, and trips throughout the country. To answer the desire for integration and cultural understanding of students, we also set up a Buddy System each semester, and are always willing to collaborate with ESN EPFL. A cosy place for a drink! Find accommodation or rent out or sublet an apartment. 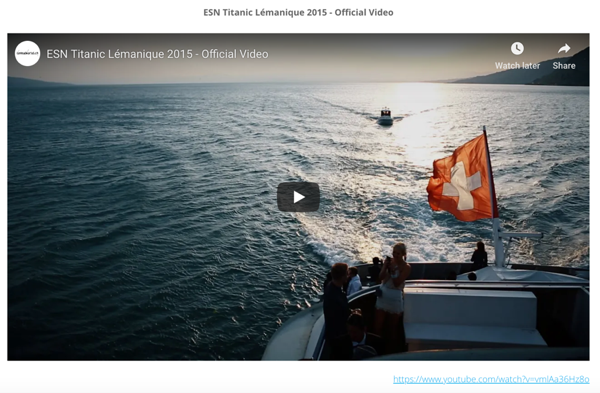 With the ESNcard, you will enjoy thousands of discounts in Lausanne and all over Europe. 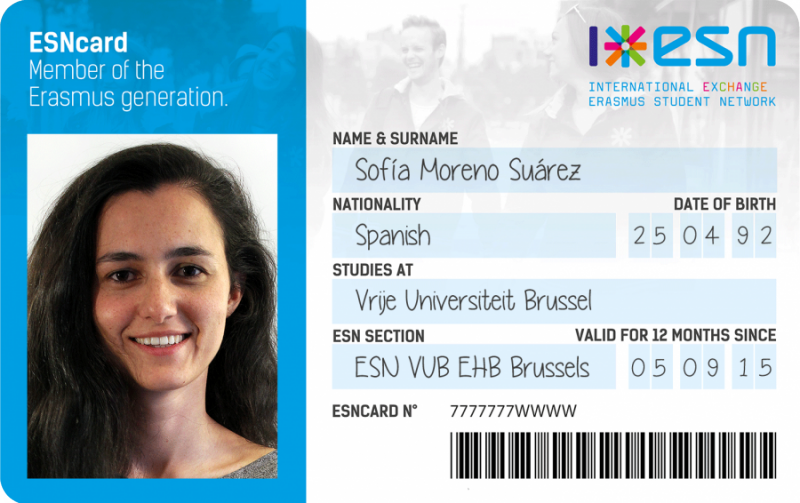 Get yours at ESN UNIL office in Anthropole 1128.1 on Monday to Friday between 12:00 and 13:00.